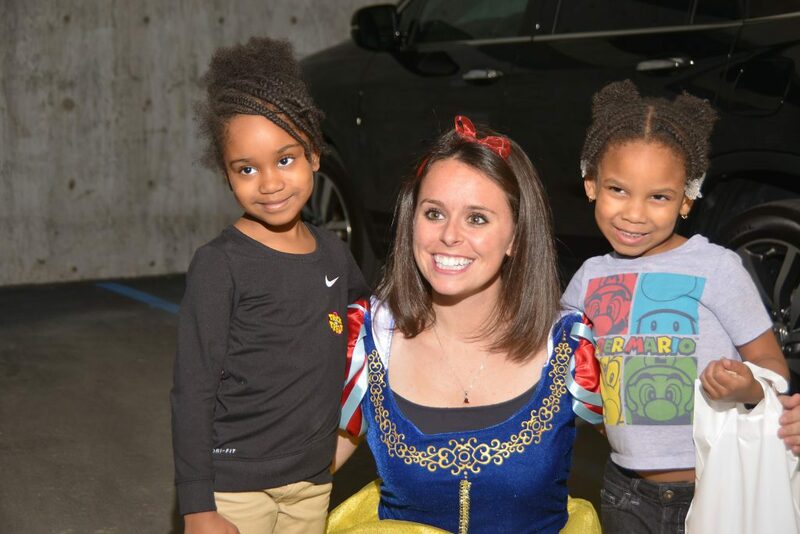 On Friday, October 27, thousands of children and families attended the 3rd annual Trunk or Treat at Samaritan Hospital. Spidermans, Elsas, Batmans, ninjas, and a variety of animals went trick-or-treating from the decorated trunks of vehicles. Trunks were run by Samaritan and St. Mary’s hospital staff, local community organizations, as well as the local police department, ambulance, sheriff’s department and fire department. Hospital staff donated candy and treats, healthy snacks and non-food items. 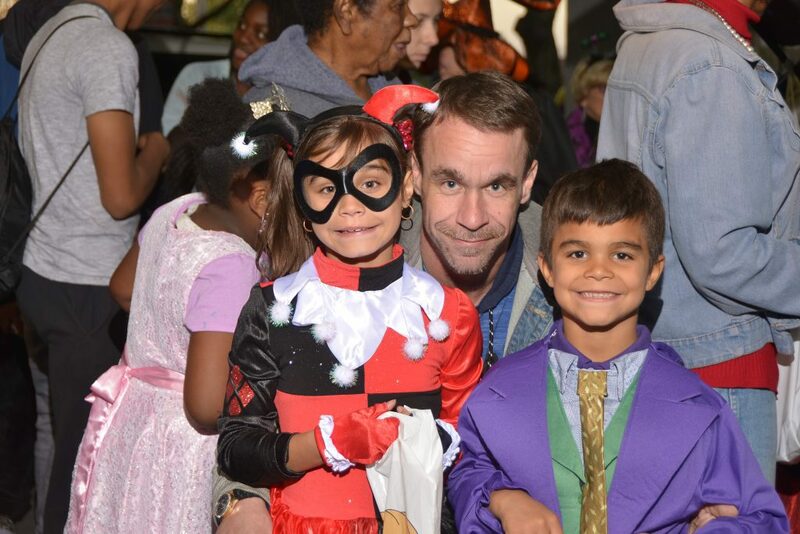 Check out the photos on St. Peter’s Health Partners’ Facebook Page! A very special thank you to all of our volunteers.